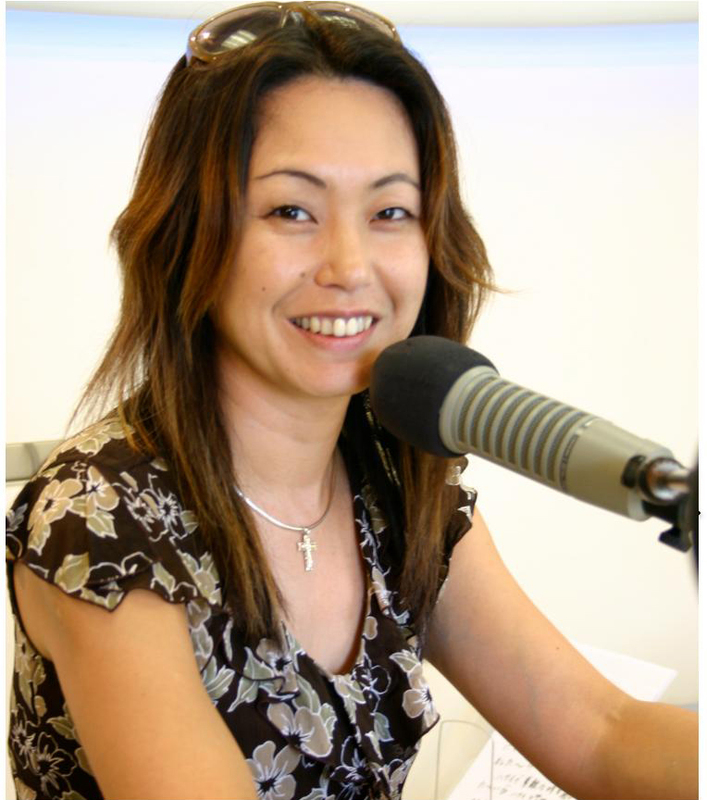 Born in Japan,she has been working in the media and music world for long time since her university days in Japan.She moved to Hawaii and established Studio Rim Hawaii Inc as a president to start broadcasting the weekly radio shows from Hawaii to all of Japan in 2000. Nowadays more than 1million listeners were the estimated coverage and her SNS sites are also multiply popular. She also released several local musicians music albums in Japan and produced Hawaii-related consumer event in Japan regularly. 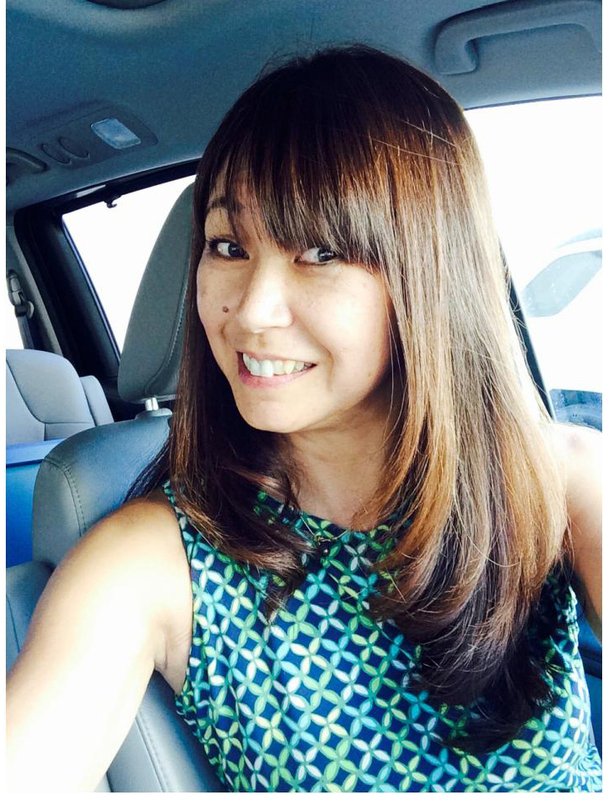 Her talks in radio shows,her columns in magazines and emcees on event stages about Hawai'i are great influence on listeners,tourists and Hawai'i lovers in Japan. She is widely acclaimed by listeners. Listeners visit STUDIO RIM HAWAII to see weekly public taping or live shows. STUDIO RIM HAWAII is located on 3rd Fl@Hyatt Regency Waikiki Beach Resort & Spa. Copyright (C) 2015 Studio Rim Hawaii Inc. All Rights Reserved.